- Methods in using chair-work to “mode out” and formulate triggering events and patterns. - Ways to use mode work and chair-work to bypass strong coping modes, to work with those who are unwilling to do mode dialogues and are resistant to experiential work. - Different methods to “quarantine” parent modes, and enhance limited reparenting of child modes. - Troubleshooting chair work and ways to enhance the therapeutic effect of mode work. - Ways to use chair work to enhance client’s Healthy Adult mode in treatment. Remco works as a psychotherapist in a private practice in Maastricht, the Netherlands. Initially trained in Cognitive Behaviour Therapy, he was trained and supervised in Schema Therapy personally by Dr Jeffrey Young from 1996 till 2000. Remco specializes in borderline patients, patients with cluster C personality disorders as well as Anxiety and depressive disorders. 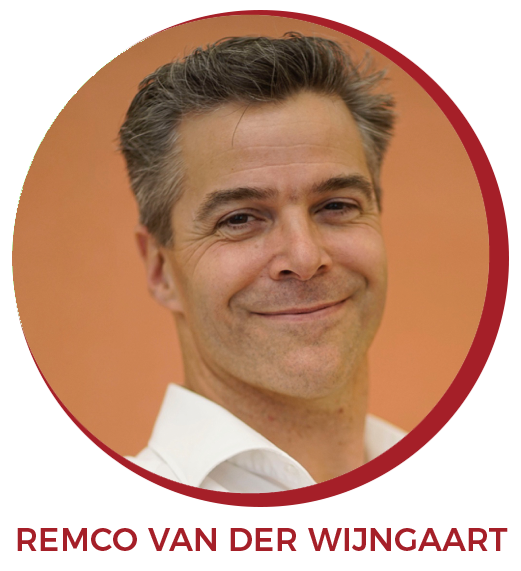 Since 2000 he frequently has been given training courses in Schema Therapy worldwide. He produced and directed the DVD series “Schema therapy, working with modes” which is considered to be one of the essential instruments in learning schema therapy. In 2016 he co-published 2 new DVD series “Fine Tuning Imagery Rescripting” and “Schema therapy for the Avoidant, Dependent and Obsessive-Compulsive Personality Disorder”. Chris has had extensive experience in both government and private settings working with clients with complex psychological presentations. 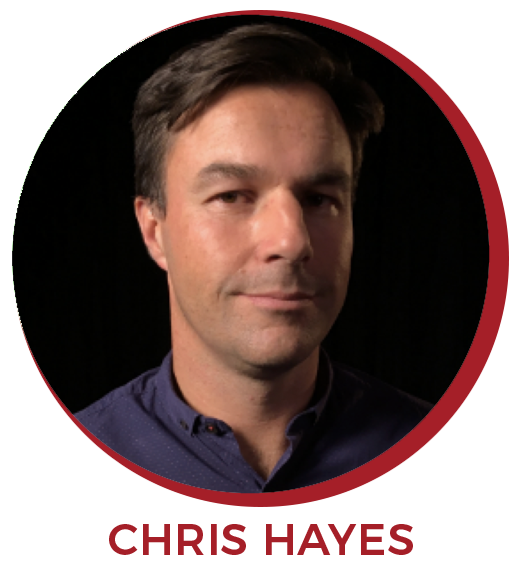 Chris completed advanced certification in schema therapy at the Schema Therapy Institute in New York City (USA), and was trained directly by Dr Jeffery Young. He is an advanced Schema Therapist, supervisor and trainer, and has completed advanced level training in Schema Therapy including Group Schema Therapy; chair-work; "shorter term" Schema Therapy; and couples schema work. In addition, he has presented workshops in the Austria, UK, Ireland, Spain, Malaysia, New Zealand and Australia. Chris now shares his time working as a Senior Clinical Psychologist, at both public and private settings. He is currently employed with the Health Department of Western Australia as a Senior Clinical Psychologist (within a specialist service working with those who have experienced recent or childhood trauma). 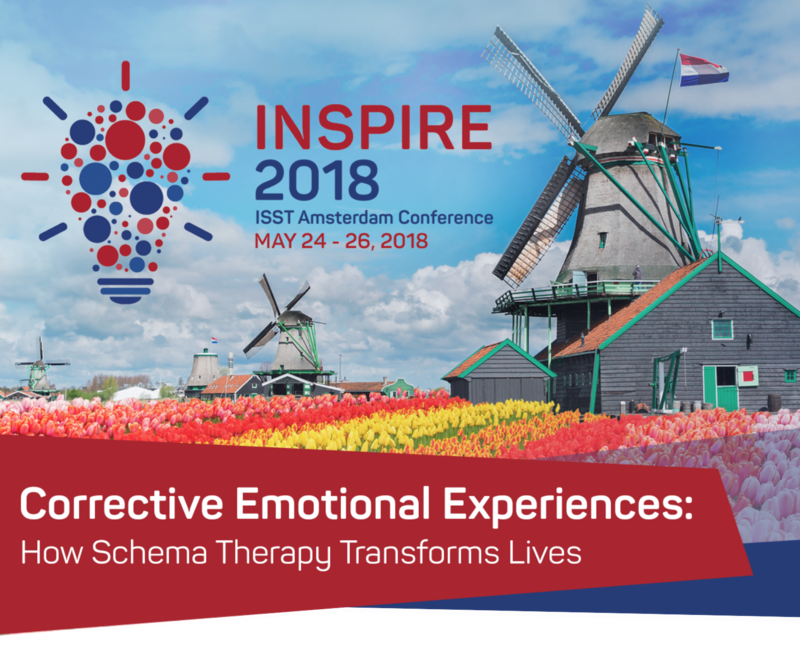 He is currently serving as Secretary of the Board for the International Society of Schema Therapy (ISST).